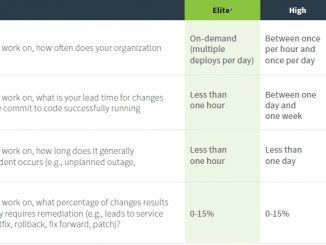 The Accelerate State of DevOps Report is the largest and longest running DevOps research. It represents five years of work surveying over 30,000 technical professionals worldwide. 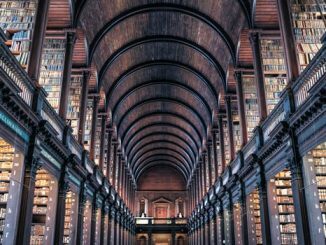 Nearly 1,900 professionals worldwide participated in the 2018 study that reflects an increasing diversity and the importance of continuous software testing. Women Who Test is a community for women software testers. 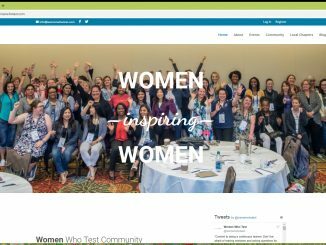 Women Who Test connects women software testing professionals around the world, allowing them to share software testing ideas and solutions while helping each other thrive and advance their careers. 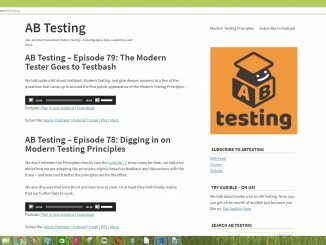 If videos are one of the modern tools for solitary software testing training, podcasts can also play an important role. Audio-only training is useful in a context where the eyes are already busy, when you commute in your car for instance. Selenium is a popular open source software testing framework that can be used to automated tests for web applications. 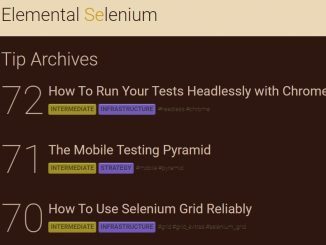 Elemental Selenium is a free, once-weekly e-mail newsletter created by Dave Haeffner on how to improve your understanding and your usage of the Selenium tool. All the previous Selenium tips are also freely available on the web site. TestInsane Technologies has created a repository of software testing mind maps. A mind map is a diagram used to visually organize information. It is often created around a single concept to which associated representations of ideas such as images, words and parts of words are added. Major ideas are connected directly to the central concept, and other ideas branch out from those. Context Driven Testing can be defined by a is a set of values about software testing that recommends a continuous and creative assessment of the software testing activities based on the current knowledge about the situation and the value of the tests for the organization.